With headquarters in Fremont, CA, and offices across the globe, Oplink Security, now known as MivaLife, is trying to revolutionize the home security sector through its wireless, plug and play platform that can easily be controlled through a smartphone app. Its advanced cloud computing architecture allows for safe, reliable, and secure communication between you, your home, and connected devices – no matter where you are. The system can be installed in around 15 minutes and does not require professional installation or long-term service contracts. 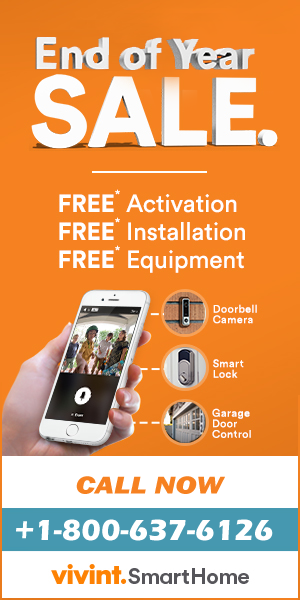 This makes Oplink home security systems super easy to install and use, affordable, and cost-effective. Oplink Security designs and manufactures its own wireless, do-it-yourself home security equipments. There are two different home security equipment packages available: AlarmShield and TripleShield. 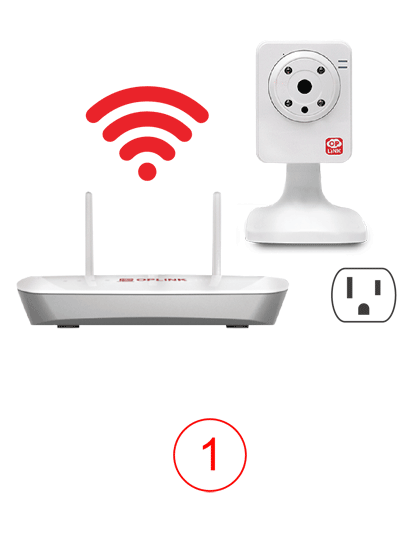 While AlarmShield is a basic home security package and includes intrusion detection, real-time alerts, and alarm management, TripleShield offers more integrated security management and includes multi-location video surveillance, real-time simultaneous alerts through a broadband or cellular network, door/window sensors and intrusion detection. Customers can easily reach out to their support executives by dialing Oplink security Customer Service Number to find more about their security equipment packages and plans. Why choose Oplink Security Services? To know more about Oplink security devices, call Oplink Security helpline number and get in touch with their security experts. Help is available 24X7.